Home → Bedding → Organic Mattresses, Sheets and Pillows. My husband is super sensitive to any kind of chemical off gassing. He can’t even walk into a mattress store, without it affecting his breathing. We need a new mattress, and we need it to be organic and chemical free. I’m also interested in organic sheets and pillows. Can you direct me to a selection of these things, that we can look over? 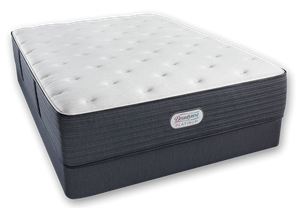 It’s the memory foam that is used in so many mattresses today, that is causing the problem for many…not just your husband. The advertise it, hype it, and promote it like it was the best thing ever. So, people don’t realize that it is the memory foam that is so problematic. Not only does memory foam present a health hazard, it doesn’t wear well…and is nothing like how it’s hyped. Here is a link to all of our organic products…mattresses, sheets and pillows.